View attachment 3477 Pokemon Gun confirmed? That's a dumb name. I vote we name it Woomo. Iirc, that was Remoraid's original design, but they changed it since they didn't want a Pokémon to look like a gun. And OCtillery was supposed to be like a tank. Hence Tillery, from Artillery. 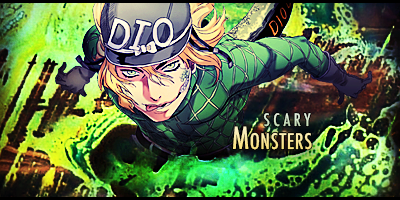 It made the evolution line make a lot more sense. It's 2019. 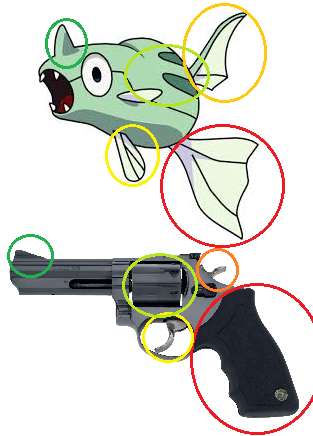 I believe we are long overdue for a gun Pokemon. So make it happen, GameFreak. I mean, we basically have bomb Pokémon in Voltorb and Electrode, we have literal swords. Let's make Galaran Remoraid and Octillery actual guns and cannons. Make them Water/Steel type. Did you guys know that Hydreigon originally was going to resemble more of an army tank? Remoraid technically still is a gun; it's a lot more subtle but the influence is still there. Also tank Hydreigon is the most cursed sounding thing ever, I want it.